Where innovative ideas turns into……. Continuous march towards electronic excellence… sky is the limit…. 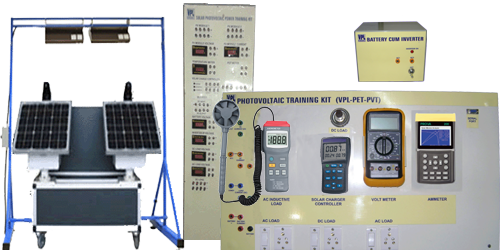 We have developed a wide range of equipments and Lab Trainers in field of Electrical also. 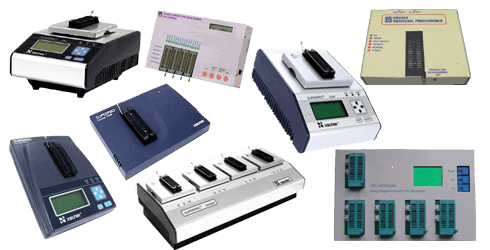 Our range of equipments in various Power Electronics Labs, Instrumentation Labs and Control Labs are well known for their design, durability and ease of use. We are manufacturer of a vast range of Machanical lab trainsers viz CNC, CNC LATHE ETC. The CNC machines can exist in virtually any of the forms of manual machinery. The most advanced CNC milling-machines, the multiaxis machine, add two more axes in addition to the three normal axes (XYZ). 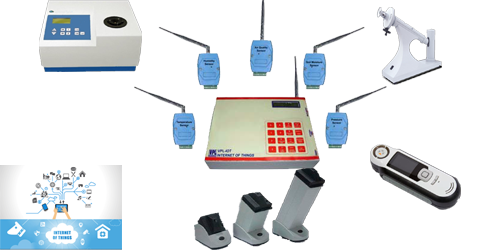 We offer a wide range various testing and measurement equipments. 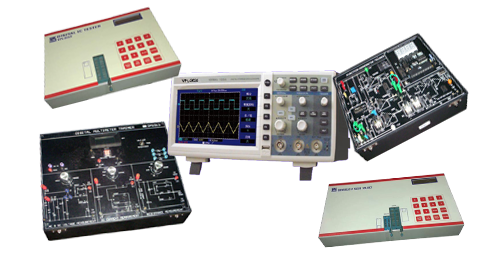 Our various IC- Testers and Measurement Lab equipment such as Digital Multimeter Trainer, Function Generators etc. are used by technical professionals. 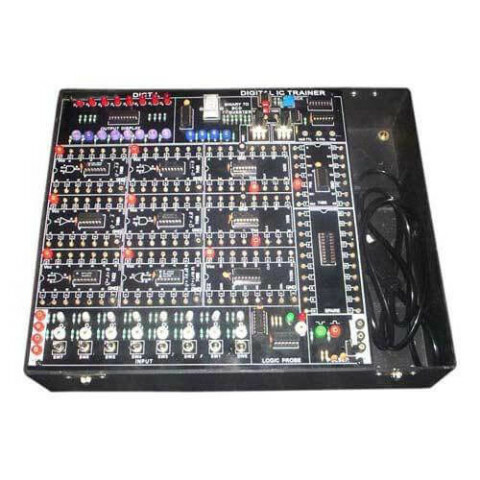 These equipments and Labs are well known for their design, durability and ease of use and are used widely in industries and institutions in electronic field. We are presenting a new range of simulators. 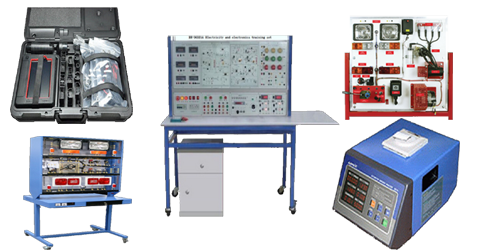 Today Simulators are very useful in training of various Engineering equipment and processes. It reduces training costs and increases output. 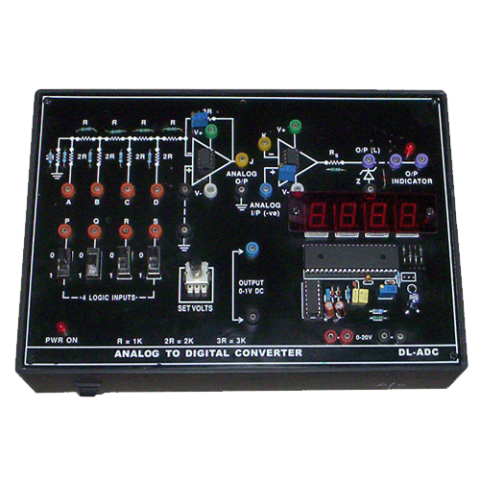 Simulators are very helpful in imparting training to engineering and technical students. The CNC machines can exist in virtually any of the forms of manual machinery. The most advanced CNC milling-machines, the multi-axis machine, add two more axes in addition to the three normal axes (XYZ). 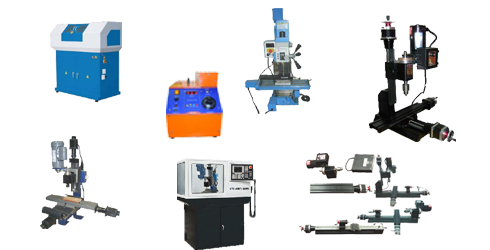 We are manufacturer of a vast range of CNC Machines viz CNC Milling Machine, CNC LATHE ETC. 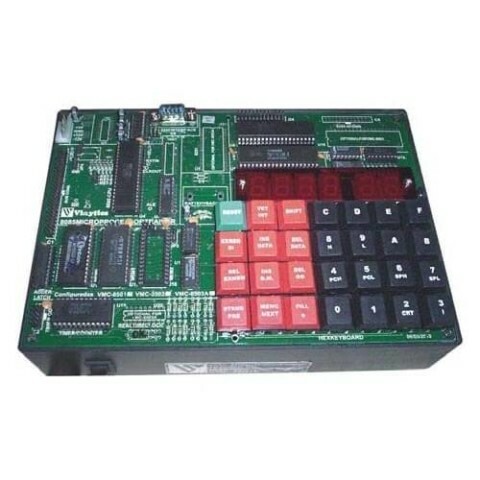 Our wide range of Device Programmers such as GPROG-8X, GPROG-16X, SUPERPRO Programmer 610P, 601S, 5000, 5004EGP, Handy Universal Programmer (USB200), Handy Universal Programmer (USB300) and Advanced Handy USB Programmer are very easy and convenient to use. You will enjoy working on these. As new things, methods, inventions happens daily in the world of technology so does at VPL. 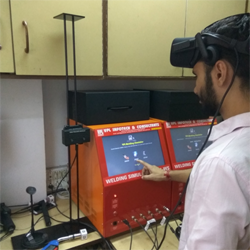 We continuously develop new labs, trainers and equipment for the benefit of technology persons both students and professional. Internet of Things is one of them. You can find such other things here. Drones are becoming very popular these days. They are being employed in variety of functions. 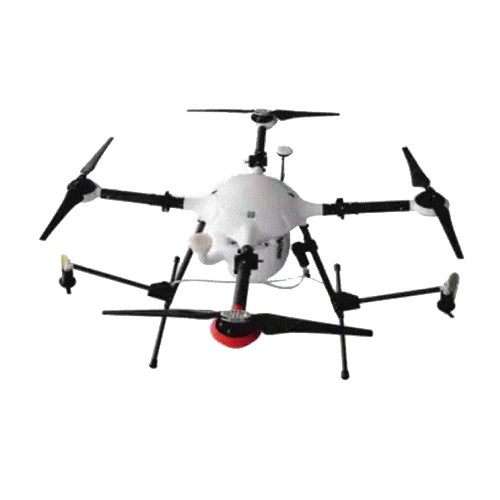 We provide various type of Drones for various functions. Easy to fly and operate, smooth operations and useful for various functions. 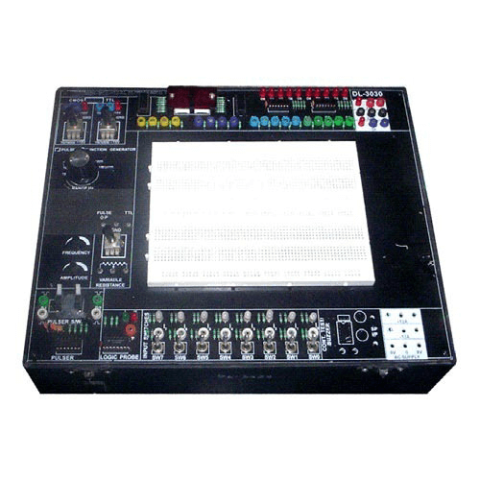 Here comes our newest products, in line with our existing range, maintaining age old tight quality control policy of VPL for which we are well known in electronic industry. 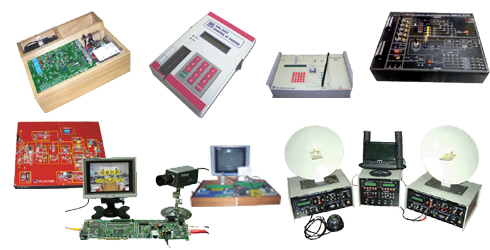 Vast experience of promoters in the field of Electronics & Telecommunication along with other related field expending to 3 decades is the strong force behind our state of art products. With our team of experienced and qualified R&D Professionals, we have designed a wide range of equipments which have no match in quality. We at VPL, value the use of the best quality components for manufacturing our products. Just in case good seeds are used, good harvesting of crop is assured. 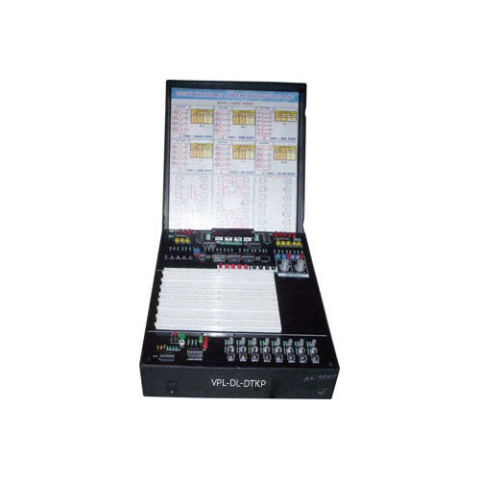 By using the best and minute technology available, VPL Infotech & Consultants offers PC based process control and real time application all over the world. Stringent quality control policies adapted by company to deliver robust, dependable and durable products. Wide network, On-time Delivery, Regular Research, development and improvement and Efficient after sale services are few of our qualities behind a large number of our satisfied customers.